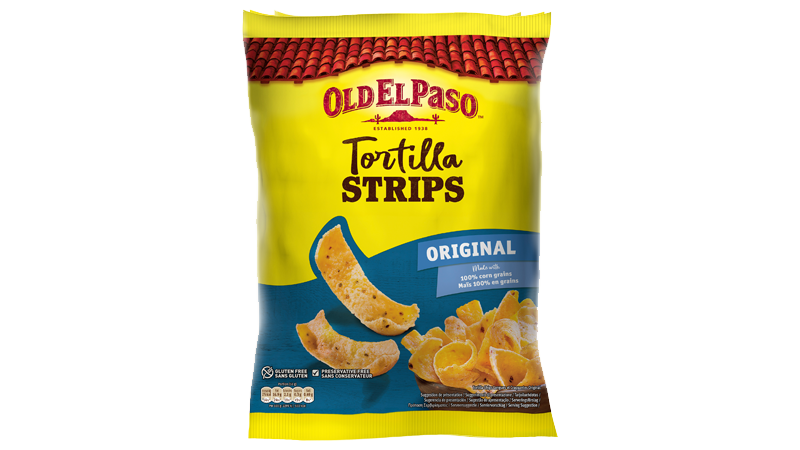 With a unique shape, our gluten free Tortilla Strips give you a much better dipping experience. The texture of these crunchy, thick chips make it better suited for loading and dipping. While keeping an indulgent corn taste, the Tortilla Strips have a long shape to better enjoy and hold your dips. Get dippin’! Kokonaisia maissinjyviä, auringonkukkaöljy (runsaasti öljyhappoa), suola.